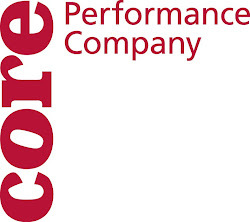 CORE Performance Company: It's Showtime! Tomorrow CPC will head over to The Horizons School to pilot our newest school show, The Heart of the Matter. We are super excited for this local opportunity. On Sunday, we will be heading to Conway, AR for a week long residency in the community with several in-school performances. Wish us luck! !